Merrick, New York, USA. September 9, 2017. 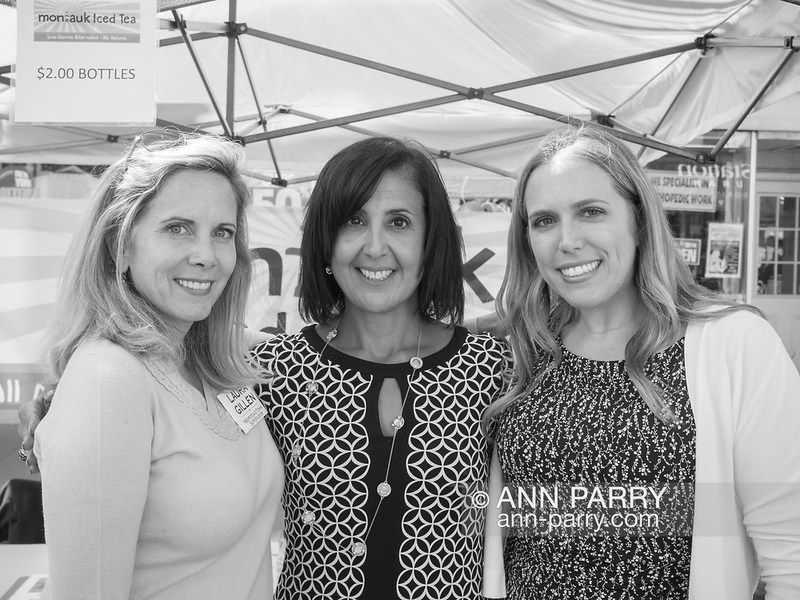 L-R, LAURA GILLEN, Democratic candidate for Town of Hempstead Supervisor; SYLVIA CABANA, Democratic candidate for Town of Hempstead Clerk; and SUE MOLLER, of Merrick, Democratic candidate for Hempstead Town Council District 6, attend the Merrick Fall Festival and Street Fair.